High schools often host prom after-parties to try to give teens something to do besides what the popular kids are going to do. The problem, of course, is that those events cost money, so the schools hold fundraisers. That’s the case for Brunswick High School in Ohio, but now they’re in hot water for how they’re trying to raise money. 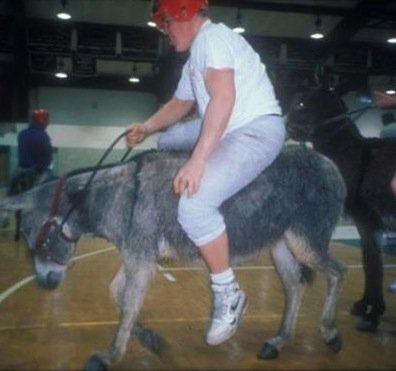 Angry parents, residents, and groups have been planning protests in response to the school’s scheduled event of donkey ball.